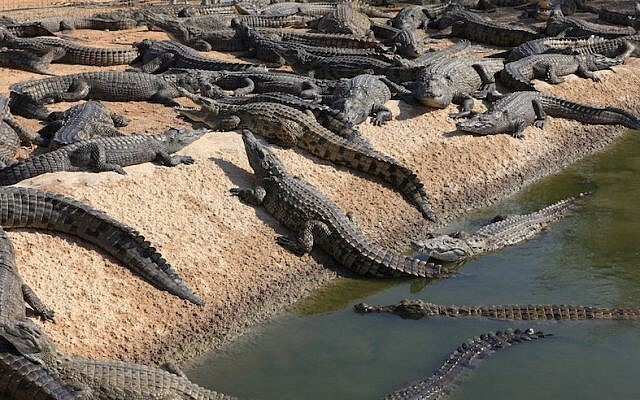 Apparently finding a home for 1,000 escape-prone crocodiles is no walk in the park. A Defense Ministry body responsible for civilian affairs in the West Bank, where the Petza’el farm is located, admitted this week that its efforts to find a new home for the reptiles has failed. Home-hunting had been underway since 2012 when 70 of the creatures, which can grow to be up to three meters long, escaped, sparking panic among residents living near by. Not wishing to take any chances, authorities moved in and stopped the farm’s operations, which were aimed at the tourist market. A recent proposal, which would have seen them shipped overseas, has now failed too, the Haaretz daily reported Wednesday. Gadi Bitan, who opened the farm in 1987, has been seeking to send the crocodiles to Cyprus, and the Cyprus Mail reported last week that the community of Achna had agreed to build a farm to house the reptiles, but would reconsider if local residents objected. Evidently, they did. 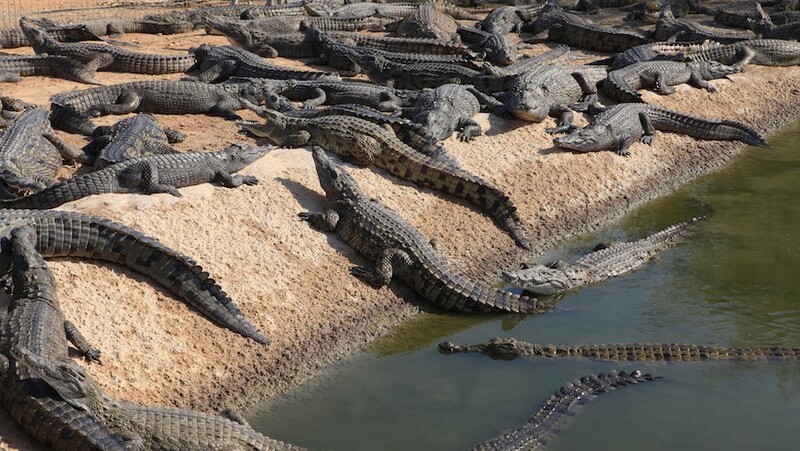 The Cypriot daily said TSA Crocopark — the Israeli firm behind the project — approached two other communities before Achna about opening a crocodile farm, but was turned down. “The Civil Administration continues to work to solve the issue of the crocodiles. To our sorrow, despite the repeated attempts, we have not yet found a suitable place,” reported the Coordinator of Government Activities in the Territories, of which the Civil Administration is a part.